Hi! This demo will show off several key features of Infinite Scroll. Changing browser URL and history. Watch how the URL changes as you scroll. Try refreshing on a changed page. 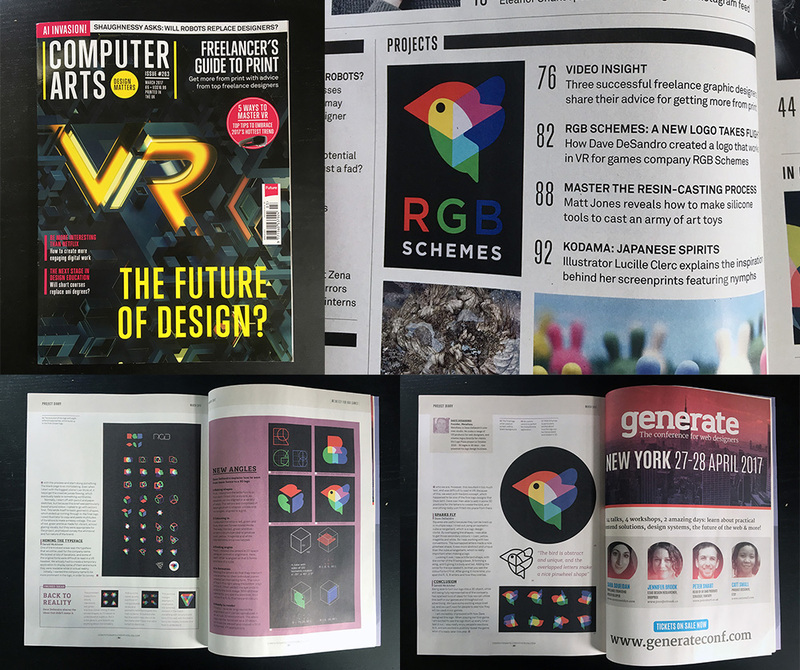 As part of their March 2017 issue on VR, Computer Arts featured the RGB Schemes logo in a five page spread. 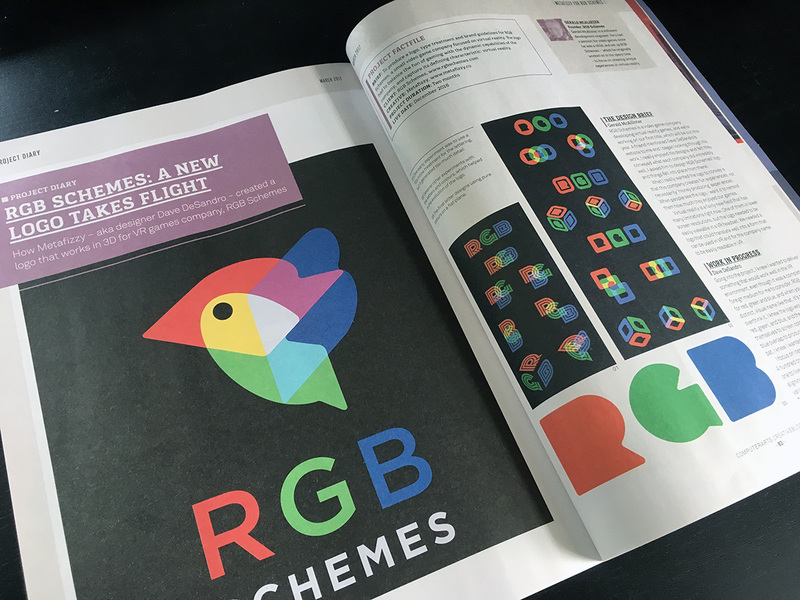 I got to share the nitty gritty of how the project came together, working through the brief, and all the stuff that didn&apos;t make the cut. You can still grab a back issue online.